I read this article and found it very interesting, thought it might be something for you. The article is called Net Price Calculator and is located at https://www.sampsoncc.edu/financial-aid/net-price-calculator/.  Use this tuition net cost estimation calculator to estimate your total year cost of attending Sampson Community College. Based on your answers to these questions this calculator will help you estimate your total cost of attending for a year. This estimate takes into account your financial and living situation and uses the most recent EFC formulas and Sampson Community College associated rewards. The total tuition(plus room & board, fees, books, and miscellaneous expenses) is then reduced by the amount of your expected financial aid rewards. This calculator uses these EFC formulas for 2016-17 and included tables. Please answer the following questions. Your answers will be used to estimate the total yearly cost of attendance at Sampson Community College. This will only be an estimate. To find out how much Federal Student aid you may qualify for visit StudentAid.ed.gov. Review Information Review the information you have provided. You can click the Edit button below to return to the beginning and edit provided information or if you are happy with the current selections click "Total" to view your estimated net price. Questions may appear or disappear depending on answers to previous questions.